Now that you've gotten your data in and searched the data to extract the information most relevant to you, you want to view the results. Moreover, you want to represent and organize the results in a way that visually gives you the most insight about your data. How can you leverage Splunk Enterprise to help you get insight into your data set? Even with the most carefully optimized search, you'll likely need more than tabulated search results. In this chapter, we'll explore some of the visualization options available to you as an app developer. These range from basic but powerful built-in tools for organizing and rendering your data to custom-built or third-party programs for displaying your data in the most useful way. The method you choose depends mainly on domain-specific knowledge, user interface (UI) requirements, and data representation complexity, all of which are likely the main reasons you're building a custom app. Also, be aware that we make a distinction between UI and visualization throughout this chapter. A visualization is a representation of your data in either graphic or text form, whereas the UI provides the visual container in which your visualization is rendered, and might include interactive functionality if it's needed. For example, the following is a screen shot from the Splunk Dashboard Examples app. This app includes many dashboards like this one, with a visualization (in this case, a bubble chart) at the top of the dashboard and, further down in the UI, the code that makes it work. Lets you build simple dashboards. 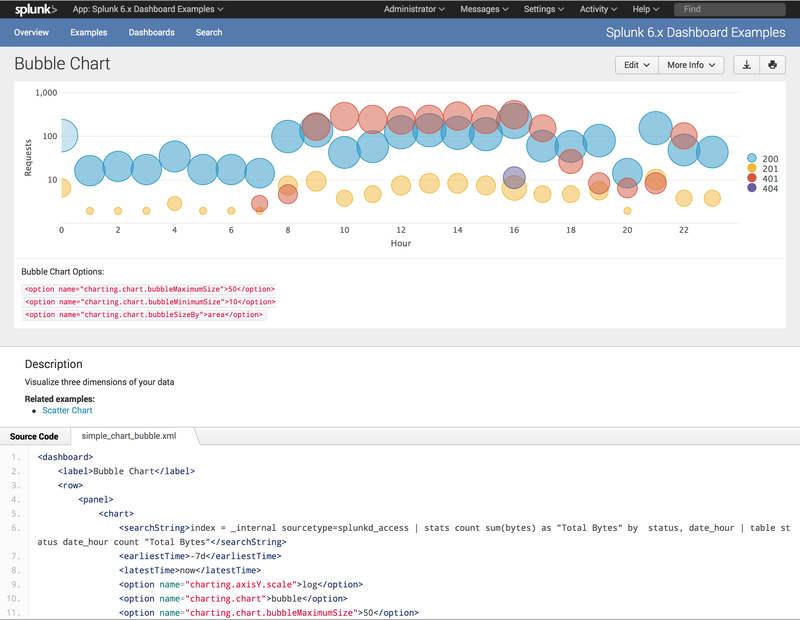 Splunk Enterprise includes interactive tools for creating and modifying dashboards, and an XML editor that you can use to edit dashboard definition markup. This approach is ideal for simple apps that require only basic customization and that do not require complex navigation between different dashboards. Extends the capabilities of Simple XML by adding more layout options, visualizations, and custom behaviors. You should use caution with this method due to serious maintainability concerns: The generated dashboards end up being specific to the Splunk Enterprise version on which the dashboards have been generated, and therefore will likely not be future-proof. Also, this is a one-way conversion. That is, you can't go back to Simple XML once you've converted to HTML. Start with Simple XML by creating dashboards using the dashboard editor. Simple XML is the mechanism upon which dashboards are implemented. You can then modify the Simple XML for your dashboard using the Splunk Enterprise XML Source Editor. See "Build dashboards using Simple XML" in the "Dashboards and Visualizations Manual" to learn how to work with Simple XML. Refer to the Simple XML Reference in the same manual for a description of the Simple XML syntax. You may want to take advantage of the built-in token passing and management mechanism. Searches in Simple XML dashboards use tokens as a variable to dynamically specify fields, field values, and search terms. 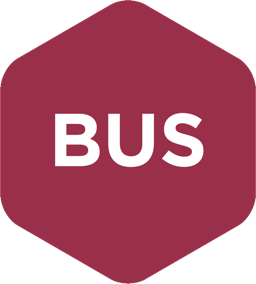 Tokens are useful for capturing input values from forms, implementing dynamic drilldown operations, and specifying the conditional display of panels in a dashboard. In a search, token name syntax uses $...$ delimiters. You can't reverse the development steps to generate Simple XML from your custom HTML. Because of these maintenance issues, if this much customization is needed, it might be better to build your app outside of Splunk Enterprise and use Splunk simply as a data store. It is possible to export your dashboards into PDF. Find more information in "Generate dashboard PDFs" in the "Dashboards and Visualizations Manual." 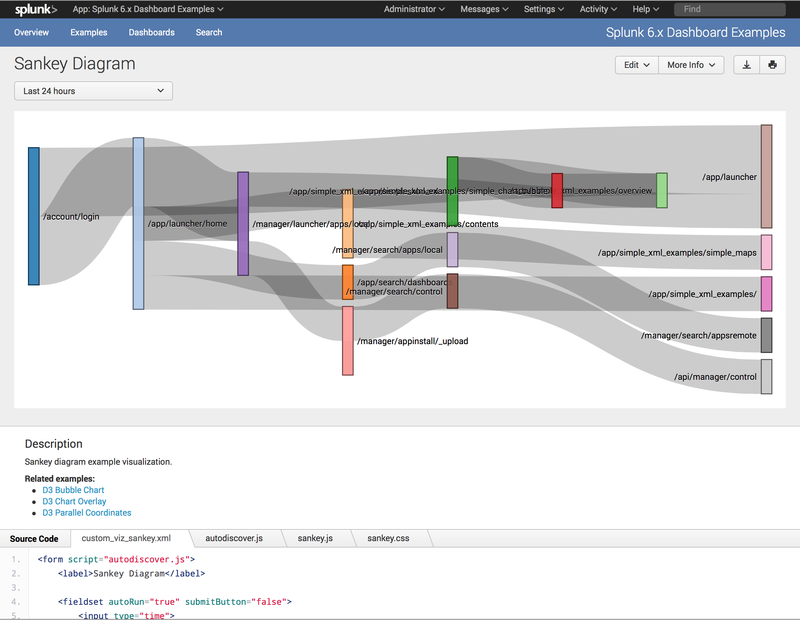 Splunk Enterprise comes with a number of built-in UI controls and visualizations defined in Simple XML. The following table lists some of the most common visualization elements and input types. All elements listed here are contained within form or panel elements within a dashboard. Simple XML also provides built-in support for enabling interaction between visualizations, such as specifying search parameters and drill-down dependencies. For an exhaustive list and detailed descriptions of all available elements, see the Simple XML Reference. Header text for a dashboard or form. Text below a dashboard, form, or panel. Checkbox input with option to populate labels and values with search and saved search results. Dropdown menu input with option to populate labels and values with search and saved search results. Multiple choice input with option to populate labels and values with search and saved search results. Radio button input with option to populate labels and values with search and saved search results. Search data displayed in a chart. Search data displayed as individual events. Geographic coordinates mapped as interactive markers on a world map. Choropleth maps are supported in Splunk Enterprise 6.3 and later. Single value search result display with support for at-a-glance, single-value indicators with historical context and trend indicators. Specifies text for the title of a panel or for visualization elements. Comma-separated list of fields display. For a comprehensive collection of examples of each built-in visualization option, plus dozens of example dashboards, download and install the Splunk Dashboard Examples app. 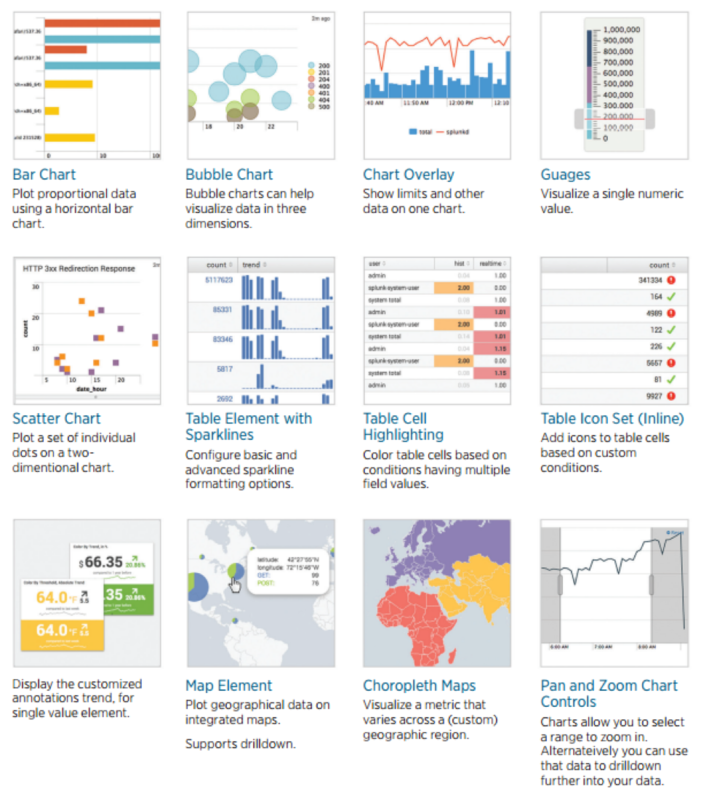 We've included an illustration of the most popular built-in visualizations here. As a starting point, it's helpful to use a visualization from an existing Splunk Enterprise dashboard example as a template and modify a copy of the example so that it calls the external library instead of the built-in visualization. Copy the template to $SPLUNK_HOME/etc/appserver/static/<myApp> and make the changes needed to call the external code. Next, you'll need to override the SimpleSplunkView.updateView method and implement your new visualization. Modify the updateView method to load the new libraries, use the visualization data received from the formatData method, write data to the target element, and make any desired CSS changes. Create or modify the target <div> or <svg> elements to hold the data. In the formatData method, reformat the search results to the format expected by your external visualization library. Copy the custom visualization code into the formatData method and make the changes needed to format search results into the visualization format. This data gets passed to the updateView method. Modify your CSS to make any desired styling changes to your visualization. Suppose you want to use a custom visualization to give you an interesting view of your data that is not available with out-of-the-box Splunk Enterprise charts. The obvious solution is to create a new component that does exactly what you need for your application. The problem with this approach is the tendency to hard code definitions and functionalities to meet your immediate needs, which means that your nifty new component most likely can't be used by another application or even multiple times within the same app or dashboard. By designing and implementing the component for a single application, you lose the potential benefits you and your organization might have obtained from employing a few reuse principles. The following reuse principles promote not only flexibility as a means for achieving reuse but also ease-of-use so the effort you put into building the component is more likely to be leveraged by other app developers. Parameterize your component so the value of properties that are likely to differ among applications can be set at runtime, or as late as possible. Use late binding. Some examples are names of elements on a page like titles, and cardinality like number of rows and columns. 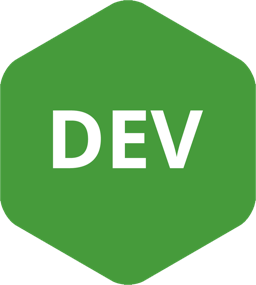 A prime candidate for parameterization is the name of <div> elements. Custom Splunk Enterprise components typically insert data into an empty <div> element in a panel. By parameterizing the name of the <div> element, you can use the name expected by the application. Parameterization also permits you to populate multiple <div> elements in the same panel. This also applies to CSS selectors like #viz-node_id, or to JQuery node names, depending on how the application is implemented. Use good API design practices to define a simple interface for your component. This is admittedly subjective, but in general, the simpler the interface, the easier it is to reuse the component. Each component should declare its own dependencies, such as underscore and any other components on which the custom component depends. Put your custom components in a dedicated location so they are easy to find and reference. One recommendation is to put your components in appserver/static/components/<componentPackageName> folders. Use the Node.js require method, and specify the correct component pathname. Reuse is greatly facilitated by having adequate documentation. Document usage, parameters, return values, and error conditions for the component constructor and all methods. Comment your code to document the method interfaces. This keeps the documentation close to the code it describes, and is more likely to keep the documentation current with code changes. We started this chapter with a quote from Edward R. Tufte's classic book on displaying data, and we think the following quote is a fitting summary for how you should think about designing your own visualizations.